Protecting food integrity and authenticity are important challenges for our industry and we work to reduce the vulnerability of our supply chains to threats. We monitor risks to raw materials both through a horizon-scanning process and a testing schedule implemented by our central technical team. 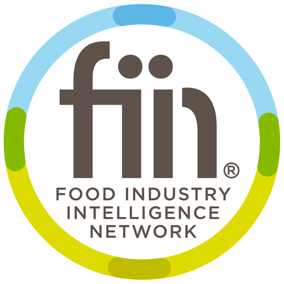 Greencore played a leading role in establishing the Food Industry Intelligence Network (‘Fiin’) in 2015 with 20 other industry participants. Assured standards are increasingly expected for raw materials. Where possible standards are co-ordinated by Group to improve Business Effectiveness and Cost Efficiency. Twelve of our UK manufacturing sites are certified to the RSPO Supply Chain standard. The majority of the palm oil in our raw materials was RSPO certified using either the segregated or mass balance supply chain models by the beginning of 2015. Greencore’s food to go producing sites are MSC certified. Greencore sources animal products including meat, poultry and eggs to the welfare standards set out in the Greencore animal welfare policy. We meet all specific welfare standards required by our customers.